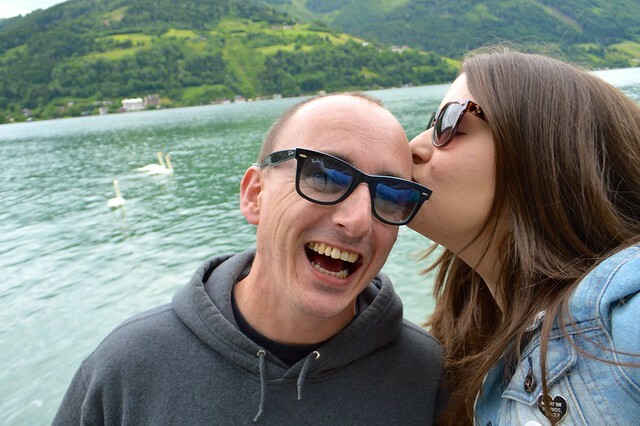 I don't typically like to visit the same place more than once on holiday as there are so many places I want to tick off my 'to visit' list but I made an exception for Austria. 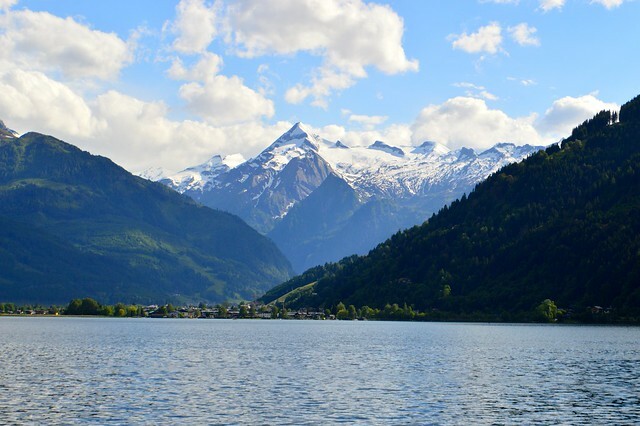 Zell am See and Kaprun are primarily known as ski resorts in the winter but they make a great summer holiday destination too. 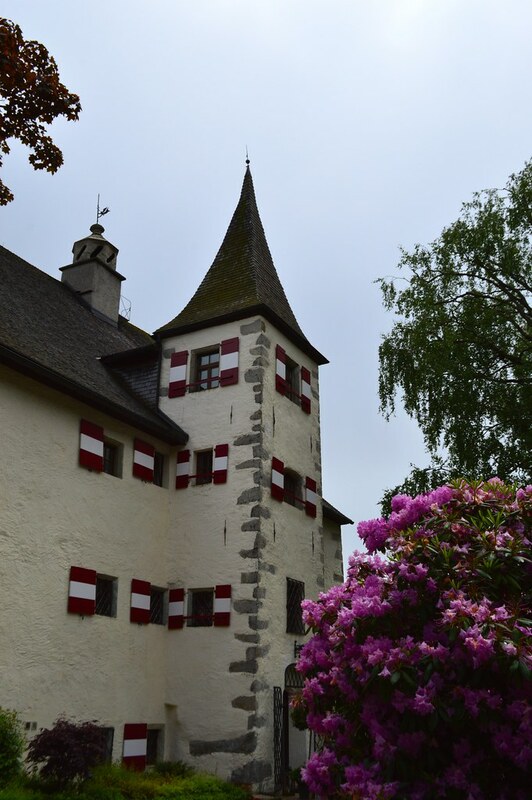 Even though we visited the same region last year there was still plenty of things to explore in Zell am See and the surrounding areas so we didn't end up repeating everything we did previously. It really is beautiful in Austria (photo is of the Kitzsteinhorn glacier). I'm thinking about putting Austria on my possible honeymoon European road trip destination list. 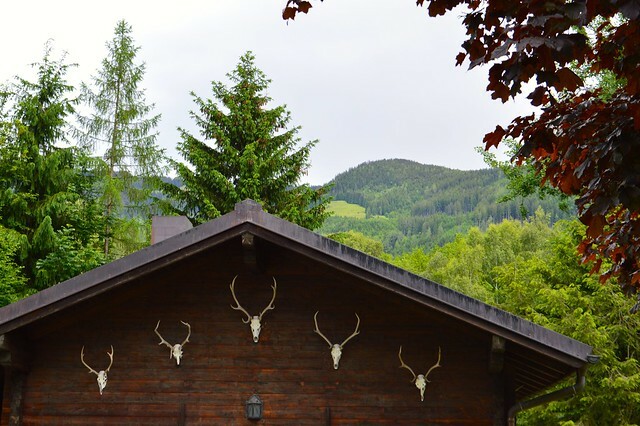 I keep finding myself scrolling through my holiday photos and sighing, as lovely as the mountains are here in Wales they just can't beat the beauty of the Alps. 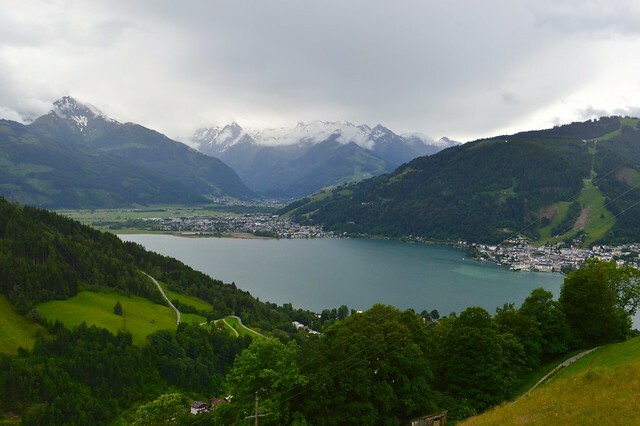 If you've visiting Zell am See I recommend heading to Mitterberghof for the best views of the lake but make sure your car can deal with steep inclines and has a good handbrake (long story, saw my life flash before my eyes). For a more detailed post about what you can see and do in the area head to my round up post from last year. Writing this has made me miss Austria so so much and not just because my supply of Austrian chocolate and soft drinks has run out. This looks so beautiful, I think I need to visit! Austria looks absolutely breathtaking! Looks like you had such a nice time! I love your photos, it looks like an amazing trip! 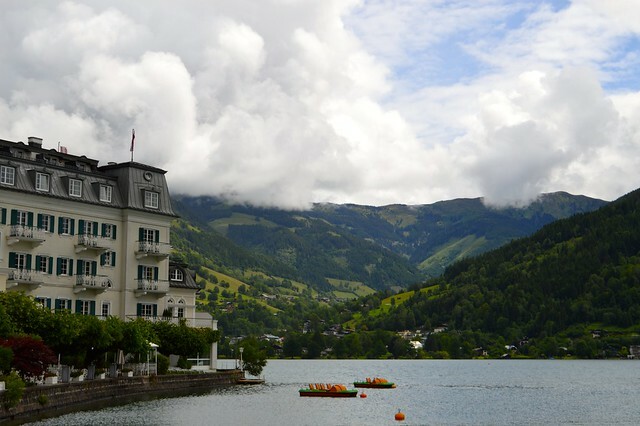 I went to Austria in 2009 to see a friend in Tyrol but I'd love to see more of the country. Yet another destination to add to my ever-growing list!